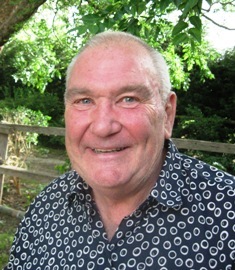 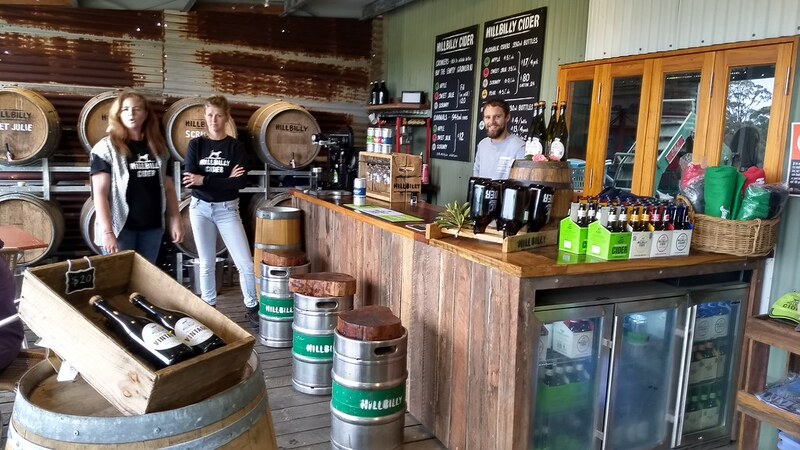 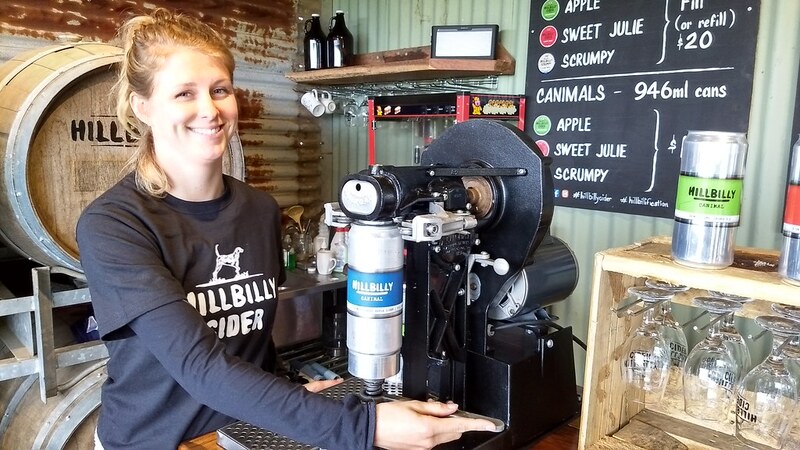 In 2007, the couple shifted to a bohemian existence on 35-acres at Bilpin, where fourth-generation farmer and Canonbah Bridge winemaker Shane set about making a cider in a cellar he dug by hand under the house. 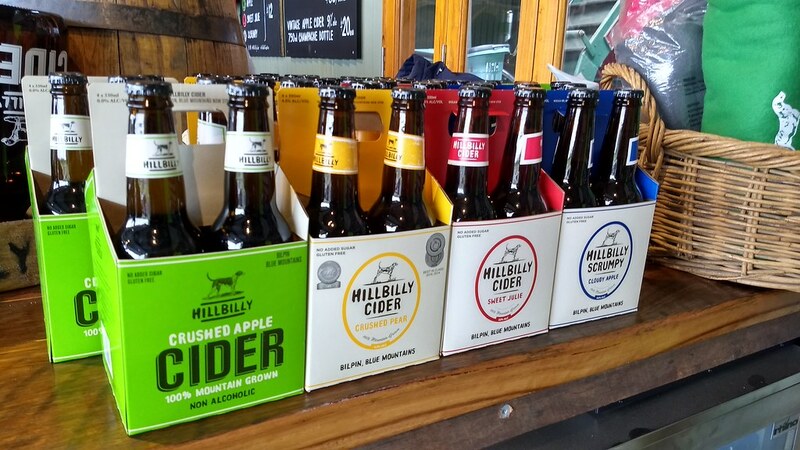 It’s also the only place in the country to buy a cider canimal. 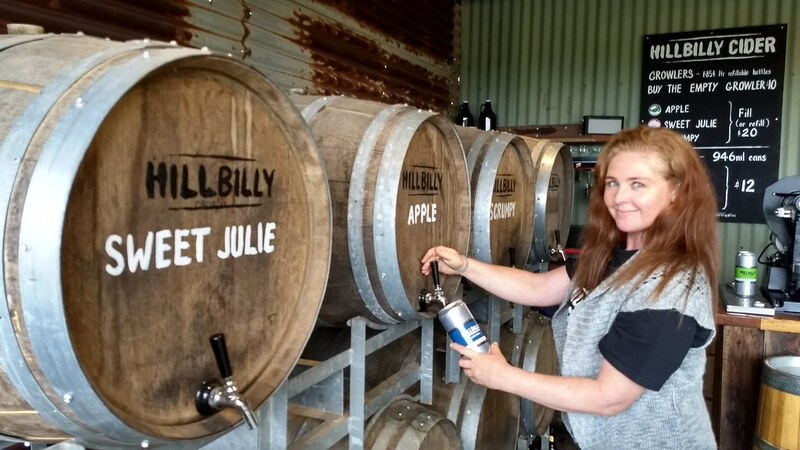 Filled with nearly a litre of Hillbilly liquid goodness, canimals ``are mini kegs so they’ll keep you going for a while – you won’t lose your place around the bonfire’’, Shane says.